Continued use of technology is causing major damage to younger generations. A study by British chiropractors found almost half of 16 to 24-year olds have severe aches in the neck and back. 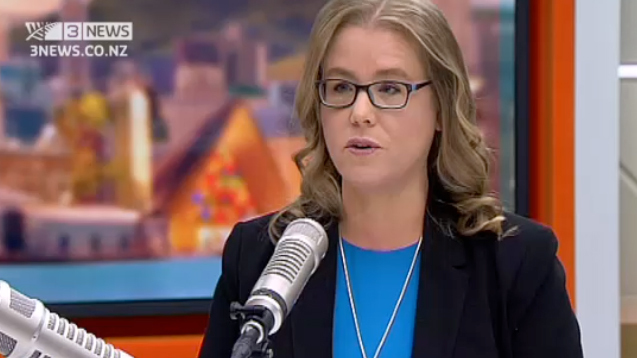 Dr Haavik spoke in detail about this with Paul Henry on his show to discuss this study.